Do you know what laminate even is? laminate is a manufactured product that simulates the look of hardwood, laminate tile, natural stone and many other types of flooring. Don't go around this is some sort of cheap knockoff either. We think you’ll be amazed – maybe surprised -- at how faithfully and beautifully laminate flooring resembles other premium flooring. So don’t say we didn’t warn you! Laminate is well suited to those shoppers who want the look of real hardwood or stone but without the cost or maintenance that can be associated with natural products. It’s a fact. Laminate flooring costs significantly less than hardwood floors or natural stone tile. And who doesn’t want to save money, right? They are even durable and can withstand moisture. The laminate flooring is available in many different patterns and designs. Moreover, it’s very easy to clean it. It provides many benefits and installation of this kind of flooring is a hassle free process. It is sold in the form of sheets, block, or squares. 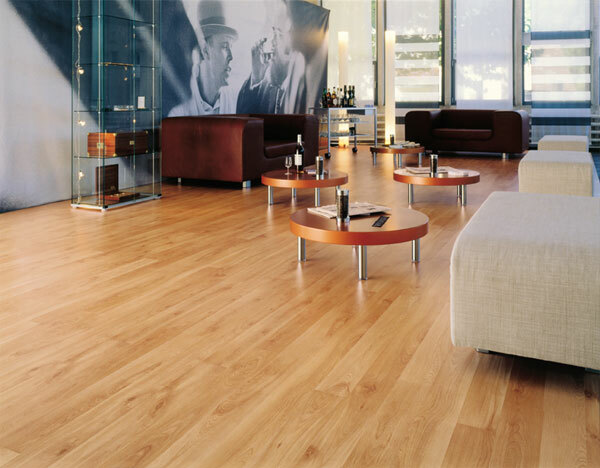 It is durable and resistant to scratches unlike hardwood flooring. Like any floor, select the laminate to compliment the size of your room and the activities taking place in it.